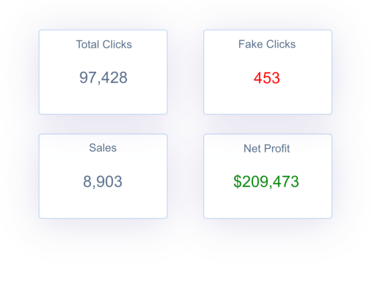 ClickGum - Click Tracking Software. 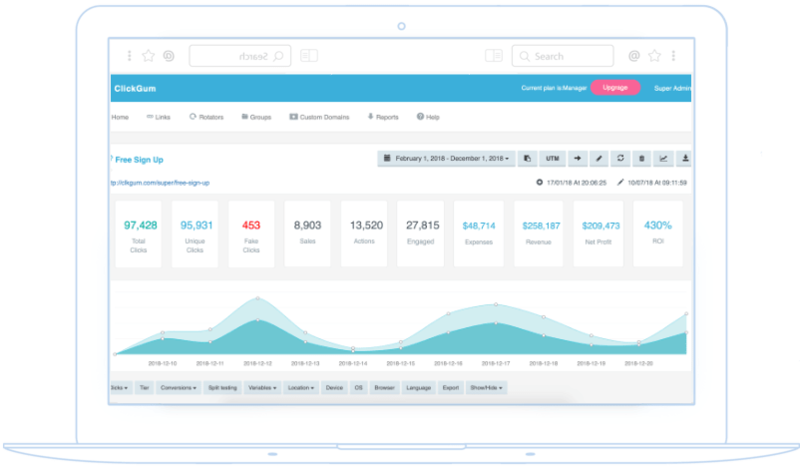 Track clicks, conversions, and ROI from all your online marketing. 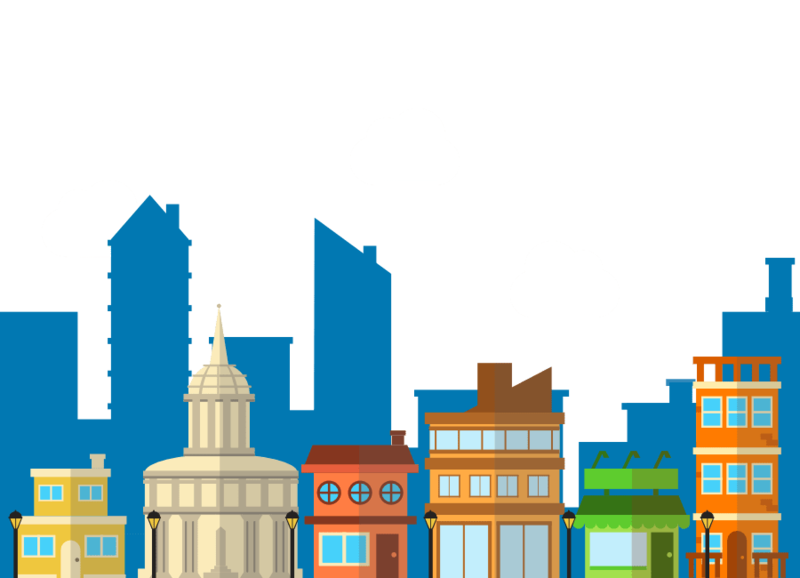 Great for Affiliates, Advertisers, Publishers, and Developers. 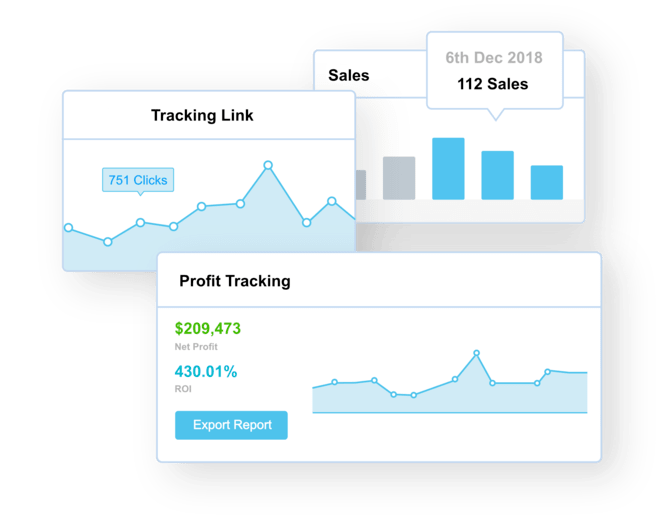 Click Tracking Software for EVERYONE yop! Get More Power for Your Links. Monitor different traffic sources & focus on the right one. Secure your hard-earned commissions. Stop relying on network reports. Organize your Media-Buying campaigns. Protect your offer from fraud clicks. Amazing analytic & reporting tools for all levels. 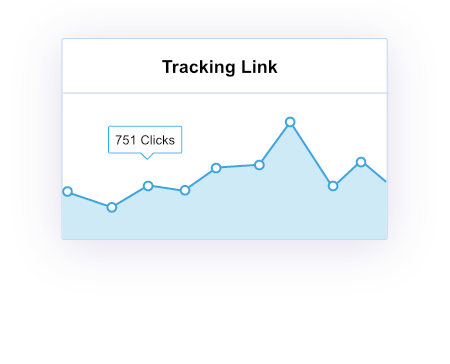 Click & Events Tracking: Track every click, every lead & sale in your funnel. Traffic Control: Easily choose the geo-location, The device they are using, set max clicks, rotate between links. filter fraud clicks. Repeated clicks, set an expiration date. Affiliate Marketers: Integrate ClickGum with Major Affiliate Networks. 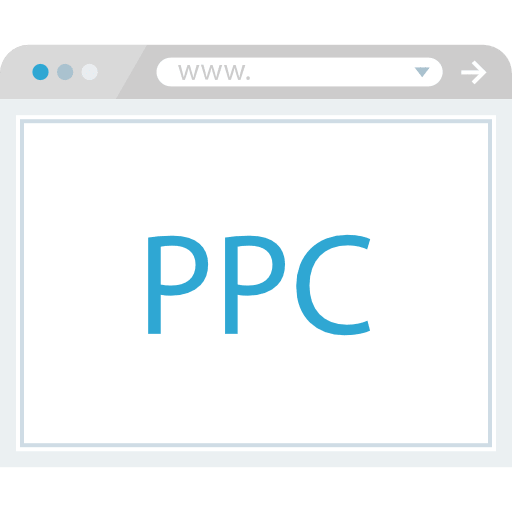 Media Buyers: Centralize and consolidate all your PPC campaigns and ads. 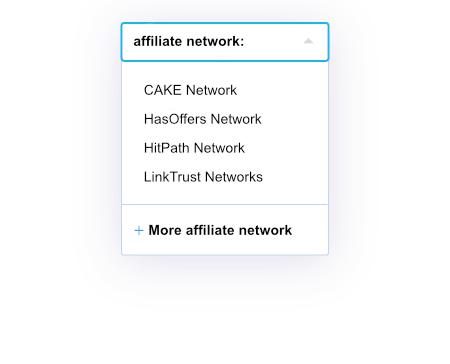 Rotate Traffic Across URLs: Want to distribute traffic across multiple partner URLs or affiliate offers? You can easily use our A/B split testing feature or our advanced URL rotator modes. visualize traffic with in-depth reporting. 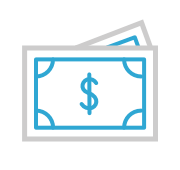 ClickGum shows you where your conversions and revenue are coming from so that you can spend more time on marketing that works, and stop wasting money on poorly converting traffic. 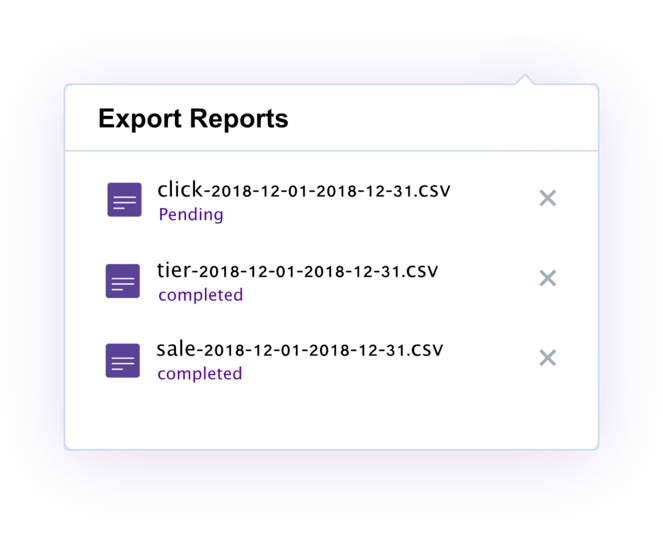 Multiple Reporting Files: Export customized .CSV report of Clicks, Sales, Actions, Engagements & Location. 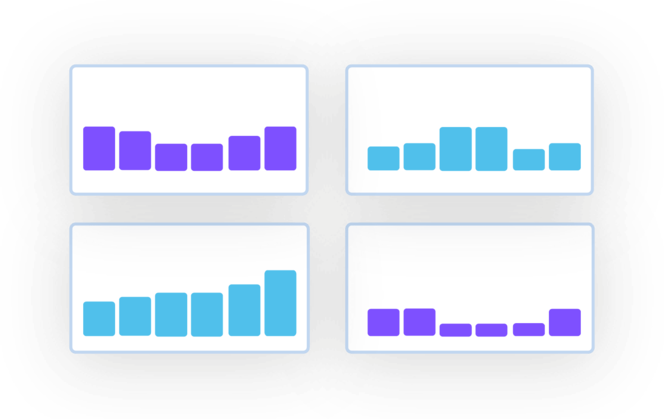 Or Split testing reports, Costume Variables report.. and much more! Segments & metrics: Reports comes detailed information about each click, Showing: Timestamp, IP, ISP, Browser, OS, Device Type, Destination URL, Referrer, Location, Language. Super Fast Redirection. Hosted on the cloud. Designed for High Volume Traffic. Get instant data on clicks and conversions! And we make sure you are only working with real traffic. Major Networks Supported. 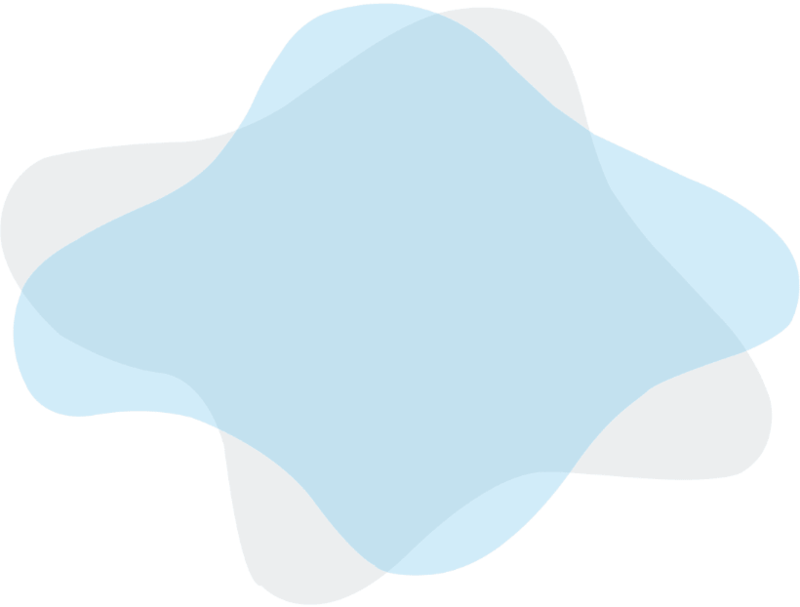 For networks that support third-party pixel codes or postbacks.